Have you ever wondered how photographers get those really cute shots of a newborn baby posed on their hands or proped up in a basket or hanging in a sling. Maybe you haven’t ! 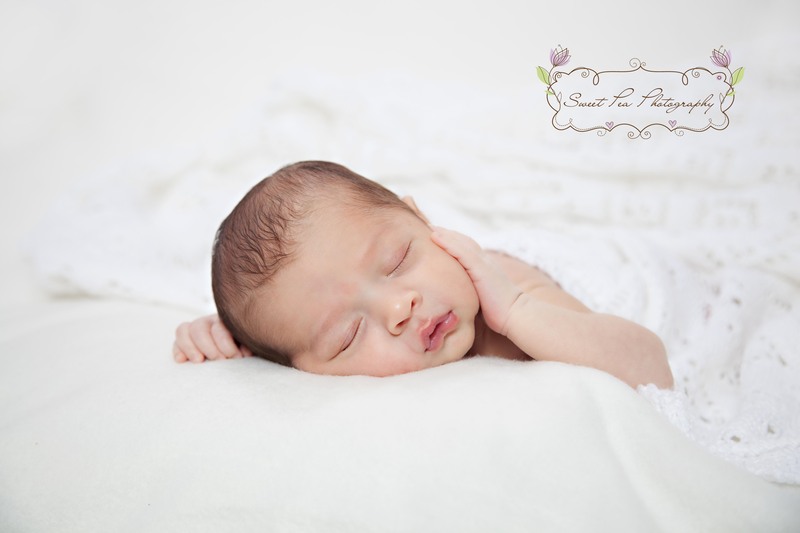 maybe you think the shots are the result of really clever babies and equally talented photographers! The truth is that these images are composite images and any good quality photographer will have taken training or at least taken every step possible into researching these poses before they attempt them with a precious bundle. 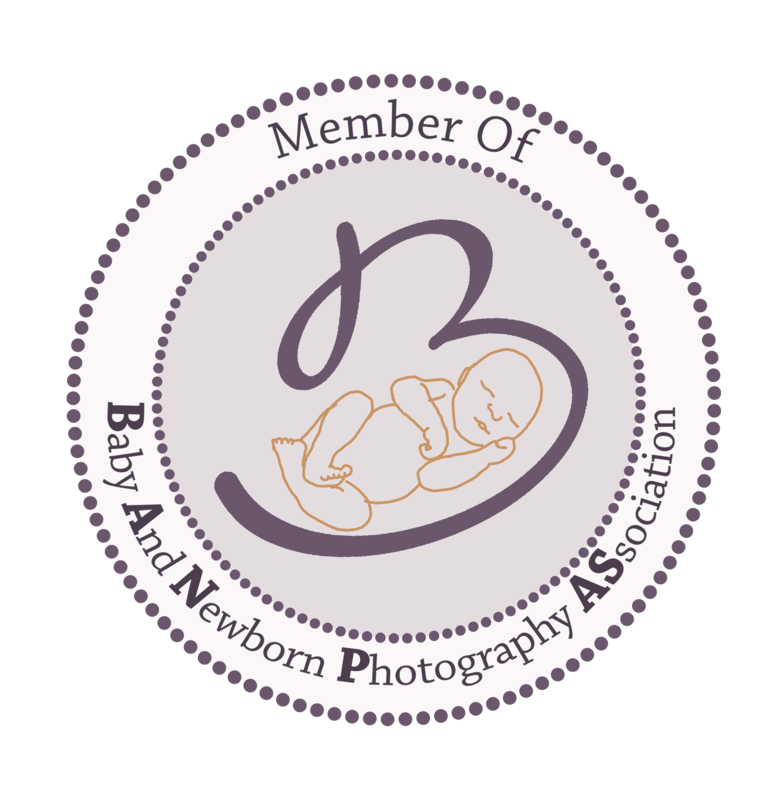 The Baby and newborn Photography Association otherwise known as BANPAS promotes safe working practices and are dedicated to ensuring your baby’s comfort and safety takes priority whilst it’s members create beautiful images for you to treasure. 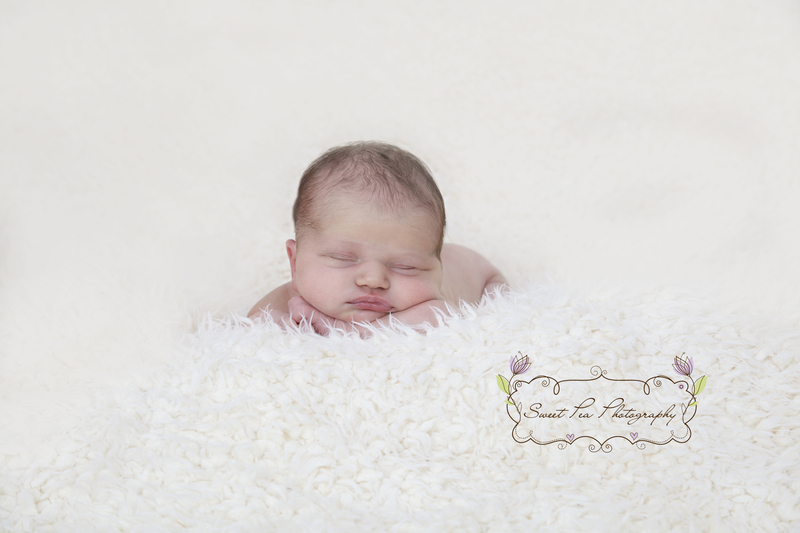 Its members are amongst the UK’s leading baby and newborn photographers. but if you’ve found a photographer and they don’t show the symbol, it doesnt mean they arent of course, it just means they haven’t joined the association yet! So its always worth asking if they use composite images where necessary. So what is a composite image? The picture above wasnt actually taken like that it was taken like this with Mummy and daddy supporting the teddy bear and ensuring their little bundle wasnt going anywhere. I can then either take a picture of the teddy on its own and put the two together in photoshop or in this case I simply cloned the hands out. Safety always comes first ! Here’s some more examples, This one shows mum spotting the baby at each side and then I layered the images in photoshop to get the final image. This image had the baby’s head supported just with a finger, easy to clone out and ensures the baby isn’t going to suddenly fall to the side and be hurt in any way. Not all images however require the baby to be supported and sometimes the baby will be perfectly steady (see below) however the photographer will always be really close and may ask for the a parent to sit close by and watch the baby the whole time if they think it’s needed. The last one i’m going to show you is the sling shot. It’s done in many variations but hopefully will always be done safely. These are the final images. You can see that mum and dad had the sling very tight and that the baby was safely nestled in there and also sound asleep which is an important factor. A slightly awake and fidgety baby wouldn’t work for this pose. You can also see she is just above the bean bag so if she were to start to fidget, mum and dad would simply lower her down on to it. 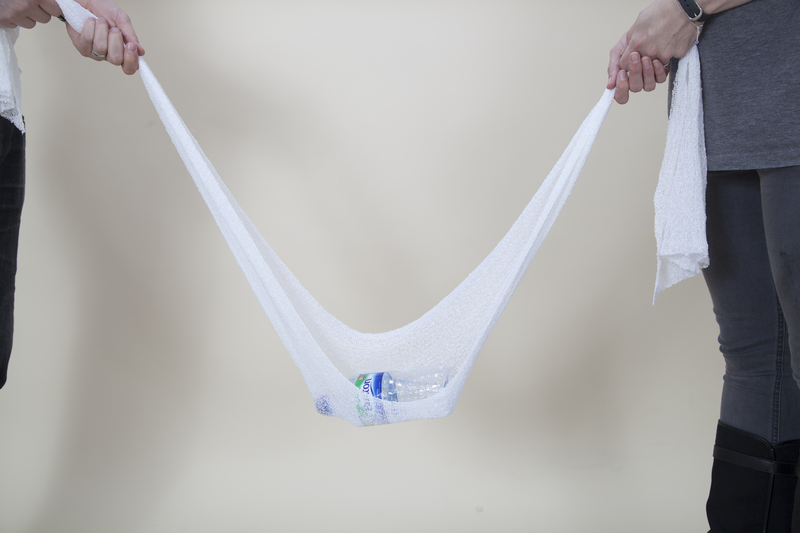 The bottle of water is to get an image of the slings sides so that the images could be put together. If you would like to know more about this subject head over to BANPAS, equally if you are looking for a photographer who has good practice you can find them all listed on their website and you can now search by area. http://www.sweetpeaphotography.co.uk I look forward to hearing from you.